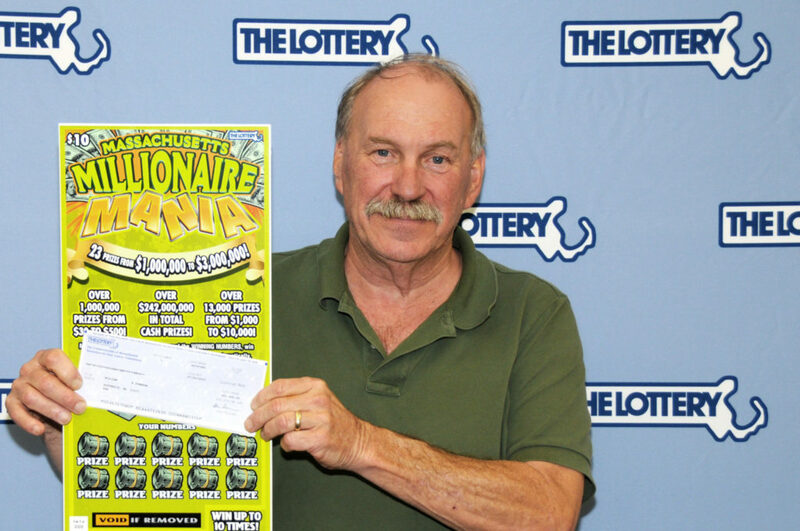 In 1998, William “Bud” Post III won $16.2 million in the Pennsylvania lottery. A mere two weeks after Mr Post collected the first of his 26 annual payments of $497,953.47, he spent more than $300,000 on gifts and investments such as a liquor license, a lease for a restaurant in Florida, a used-car lot and a twin-engine airplane (despite lacking a pilot’s license). After just three months his debts totaled $500,000! The next year, he bought a mansion. In summary Mr Post lost most of his money in small business ventures. To add insult to injury his own brother took a ‘hit’ out on him hoping to inherit some of his winnings. This brother was caught and convicted for his actions. Mr Post’s ex-wife managed to sue him and was awarded some of his winnings. Just when we thought it could not get any worse for Mr Post, he too spent time in jail for firing a gun over the head of a bill collector. In 2006 Mr Post declared bankruptcy and at the age of, 66, died of respiratory failure at a Pittsburgh area hospital. 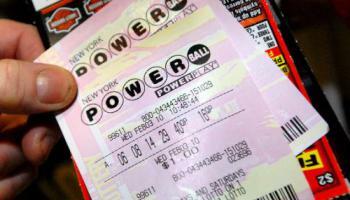 Another winner was Victoria Zell, who won an $11 million Powerball jackpot with her husband in 2001. Her husband and her decided to split the winnings and go their separate ways. Victoria however ended up in Minnesota prison after being convicted of a drug-and-alcohol-induced vehicle collision.The crash killed one of her passengers and paralysed the other, her car had been travelling above 59mph when it ran two stop signs and hit a pick-up truck, spun and crashed into a tree. The woman who was paralysed sued Victoria for $2.7 million, saying it had ruined her life as she was unable to even hold her baby. The moral of the story is be careful for what you wish for and remember that it is a wise idea to invest in some genuine financial planning advice when you win the BIG ONE!